Several years ago, I was fortunate to receive a Sea Bag as a gift, when covering Harvest on the Harbor in Portland, Maine. It was the nicest and most practical tote bag ever. Every bag I saw was a little different, given they were made from recycled boat sails, so this provided the added benefit of being waterproof. Mine is still in active use, as I gave it to my niece. She makes many trips to the beach, so it seemed an appropriate gesture. 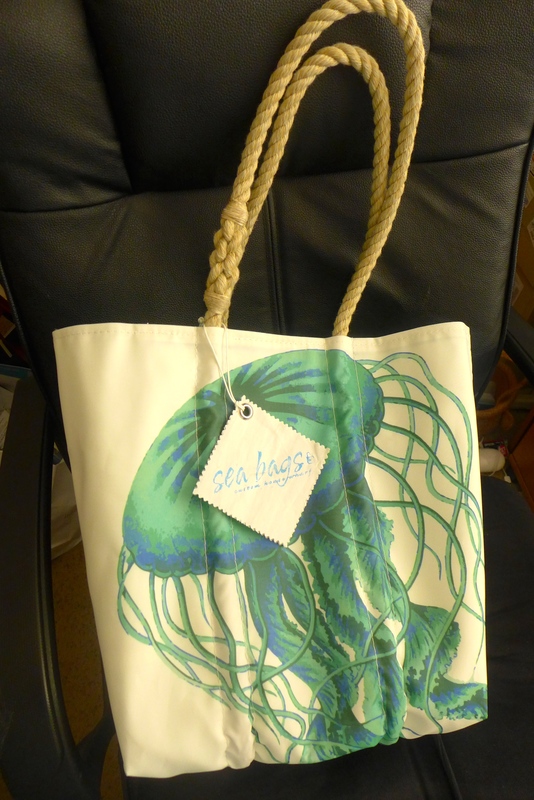 When we were talking about the ideal tote bag for Luxe Beat Magazine readers, I immediately thought of my Sea Bag and contacted the manufacturer. Still located at the wharf on the waterfront in Portland, the company has prospered. 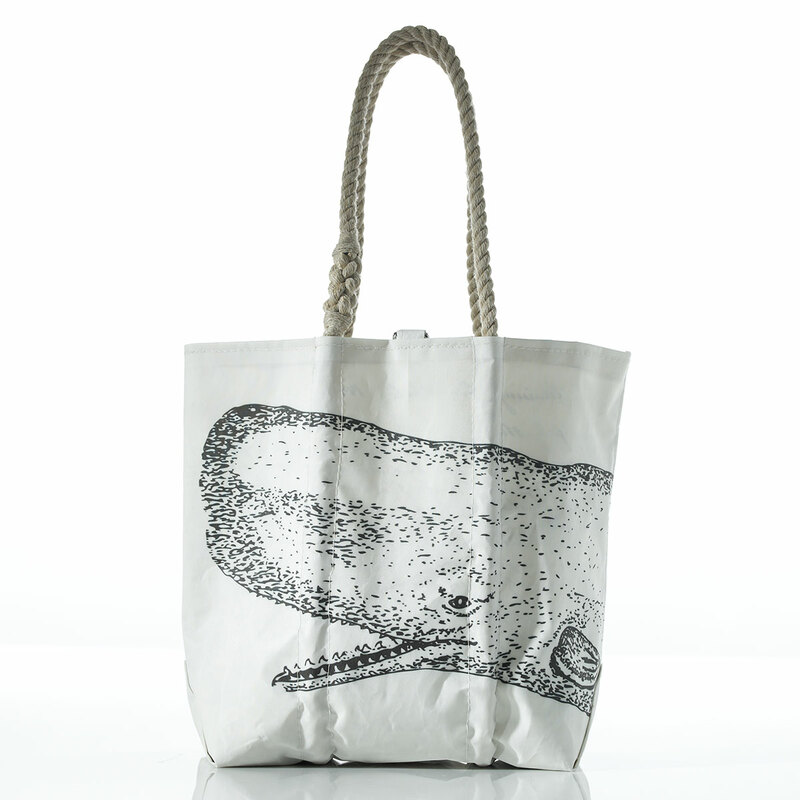 They were founded in 1999, and were the first in the market to design and manufacture handmade tote bags and accessories from recycled sails. Sea Bags focuses on keeping production local, with green business practices and with a focus on involvement with the local community. They have expanded their designs to include more than just handbags and totes. 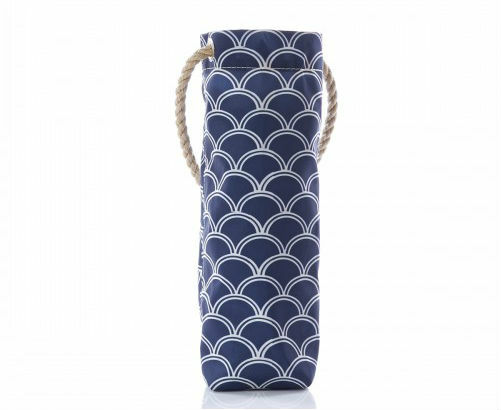 You can find wine bags, baby bags, bucket bags, courier bags and wristlets. There is no end to nautical themes, as anchors and whales are in abundance, and they offer a selection of more modern fabrics in a variety of patterns and solids. For those Apple enthusiasts, you can fit your iPad or Macbook with a fashionable Sea Bag case that will keep the elements at bay. These bags are close to indestructible. I’ve even used mine for my laptop, when I don’t want to carry my briefcase. Visiting the Sea Bags website is great, as you can bid on vintage bags, as well as view the latest styles to hit the market. 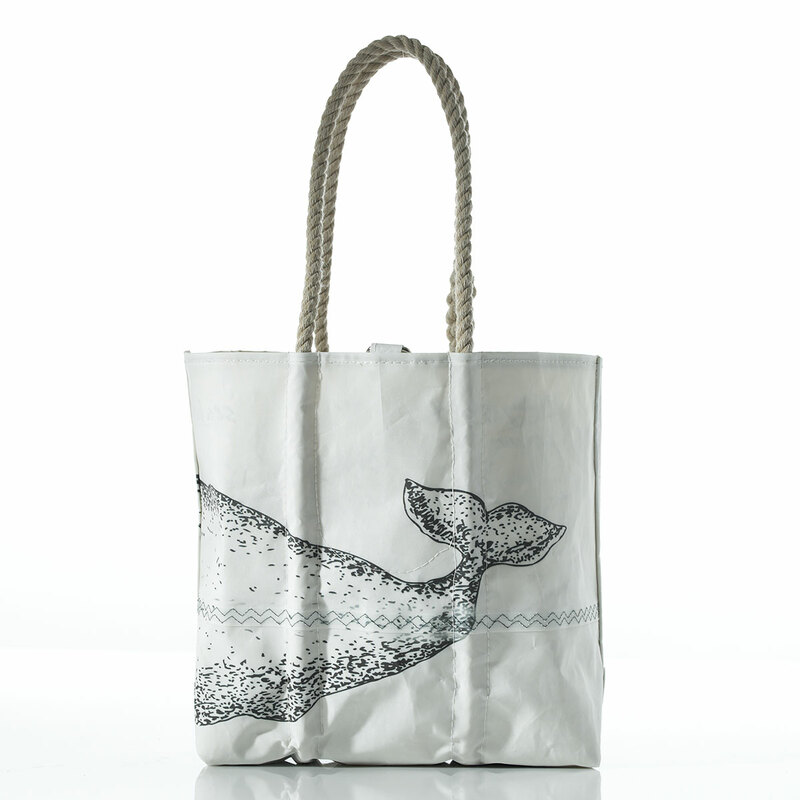 Sea Bags also offer a “design your own bag” option. They are perfect for the summer season and are durable all year long. Now that I have a new Sea Bag, I’m not giving it away. If I want someone to have one, I’ll go to the Sea Bags website and place an order for them. http://seabags.com. The standard Sea Bag sells for $195. If you’re looking for one of those gifts that will make an impact and be a long-standing conversation piece, Sea Bags is sure to please. The South Beach Diet Enters the Meal Delivery Space – Are Their Meals worth Eating?